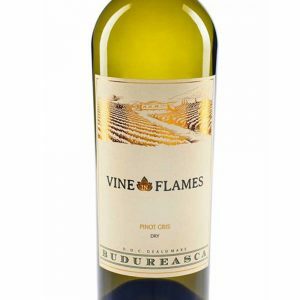 Decanter Review: Gold, 95 points: A perfumed nose of rose oil, apple blossom and tropical fruits. 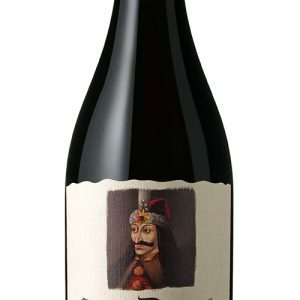 Lovely weight on the palate with a healthy dose of acidity and exotic fruits. 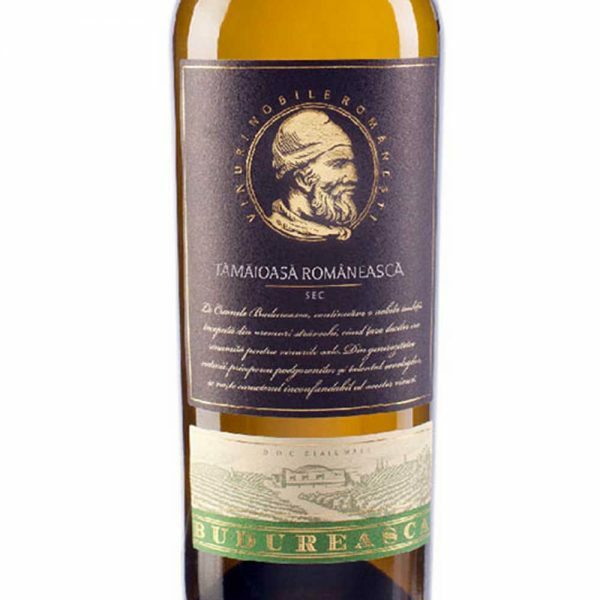 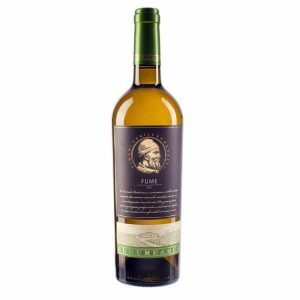 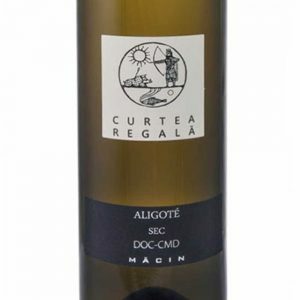 This wine is one of the most successful wines of Budureasca cellar, winner of international competitions.The oenologist chose to produce Tamaioasa Romaneasca dry because it is a variety that has a greater intensity of flavors that do not need to be supported by the sugar moiety. 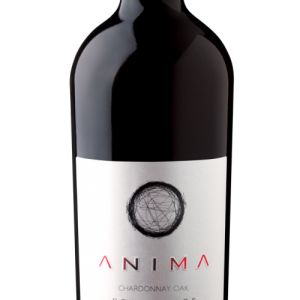 Gold yellow in color, with specific flavors of elderflowers and passion fruit. 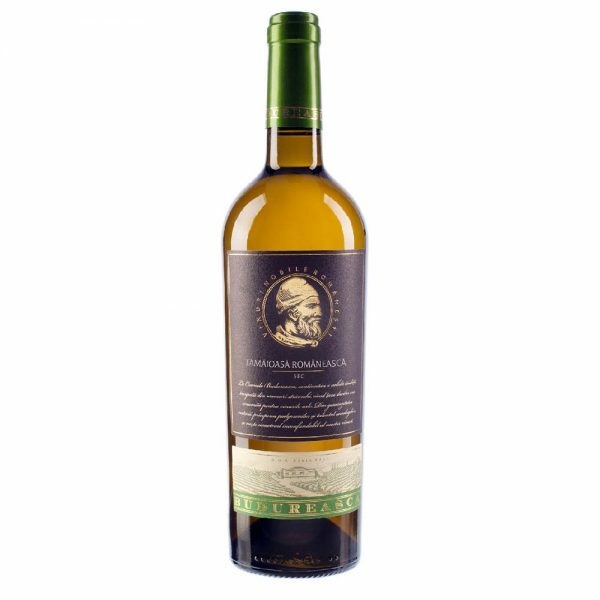 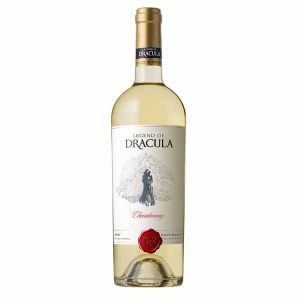 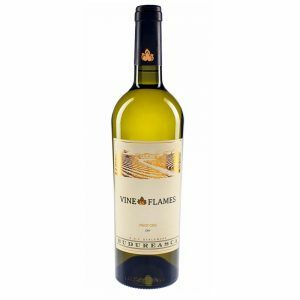 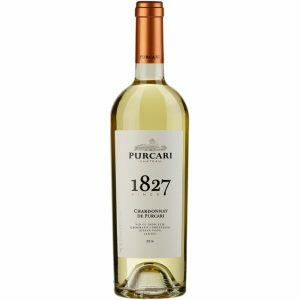 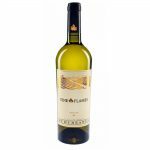 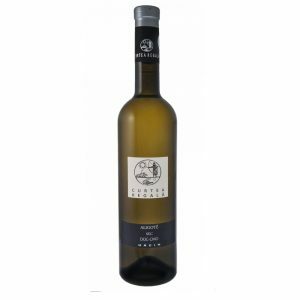 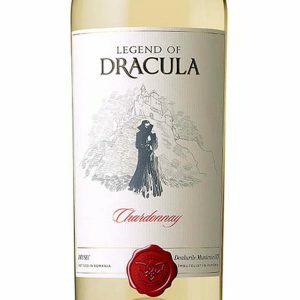 A full-bodied wine, with pleasant flavor of fruits and flowers and fresh acidity that give to this wine a long and soft finish. 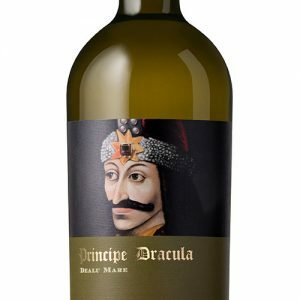 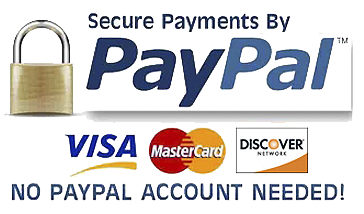 Good with cheese, chicken dishes and Asian food. 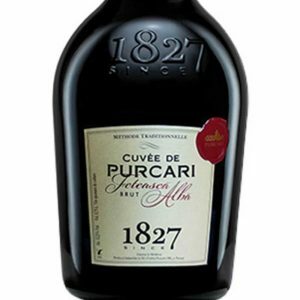 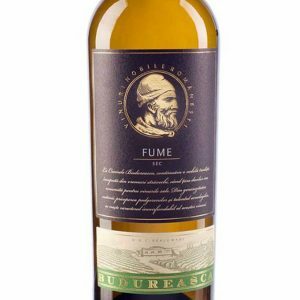 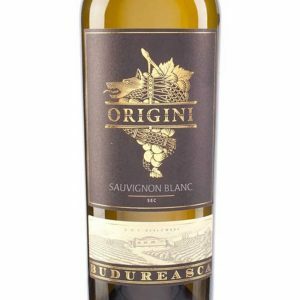 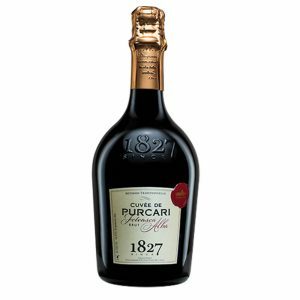 Budureasca Premium is a collection of dry wines which have been specially created for wine connoisseurs to be consumed in association with food or on special occasions. 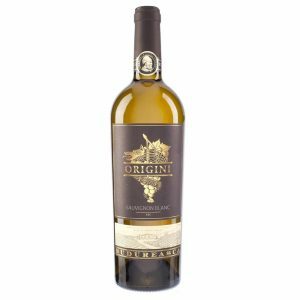 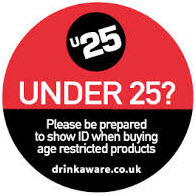 The wines are a fusion of Old World and New World styles to bring out the best characteristics of each wine and to show their true varietal characters bringing out their personality and finesse.